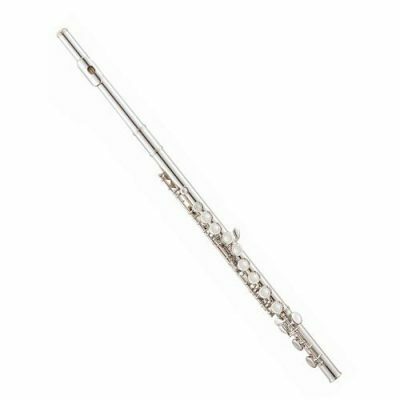 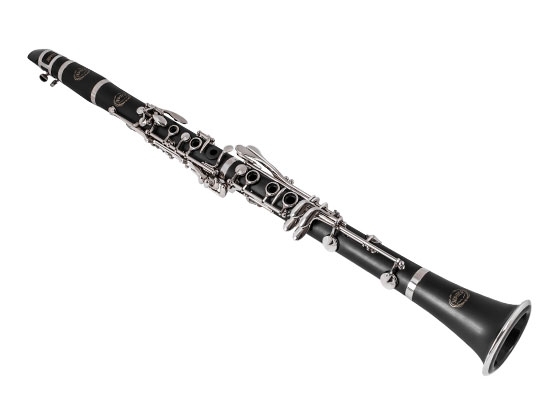 The Jupiter 635N clarinet is the new standard for the beginning clarinetist and meets the demands of most educators. 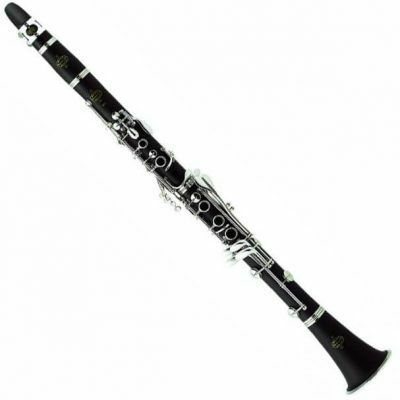 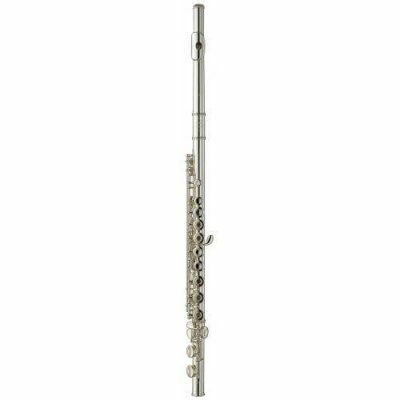 The Jupiter 630 series is a student model Bb clarinet, perfect for the beginner or the advancing student. 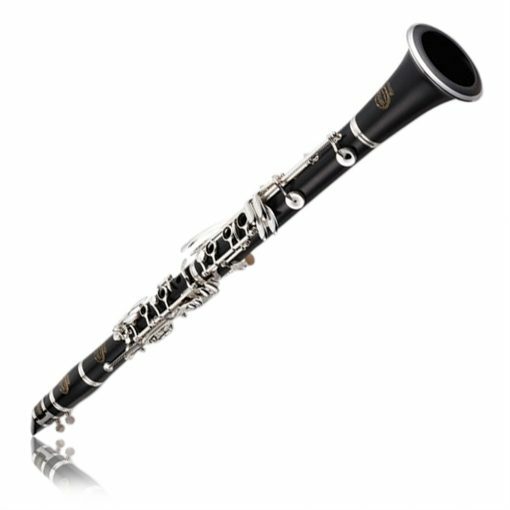 Musical instrument store, music instrument rental, and music lessons in Irvine, California.